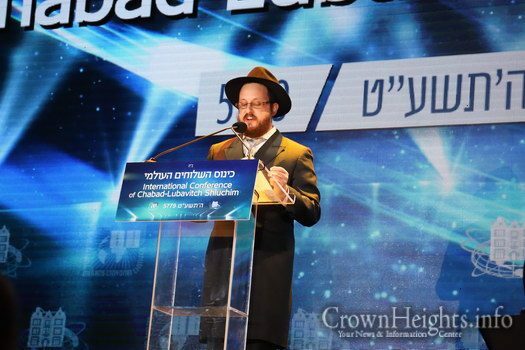 What is the correct response when a Rabbi starts rapping while at the podium? 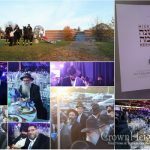 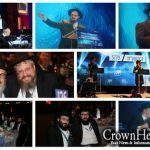 At the International Kinus Hashluchim Gala Banquet, it was instant love. 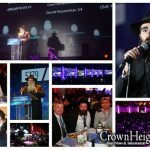 Following the story of how he went from an Afro wearing thug, to a Chabad Shaliach, a Rabbi starts rapping about how he found his way back.